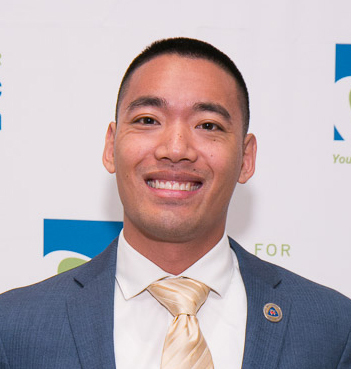 Hi, my name is Gabriel Tanglao, and I am the proud recipient of the 2017 Alfred P. Sloan Foundation Teaching Champion Award presented by the Council for Economic Education (CEE) for excellence in promoting economic education. 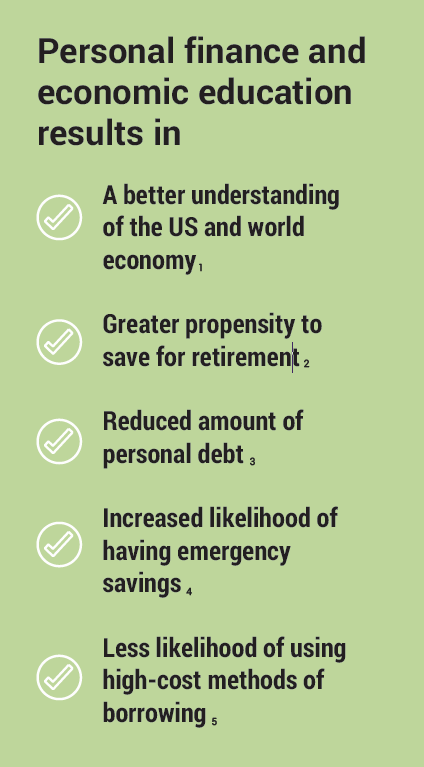 I believe economics education is a vital stepping stone in the climb toward the American Dream. 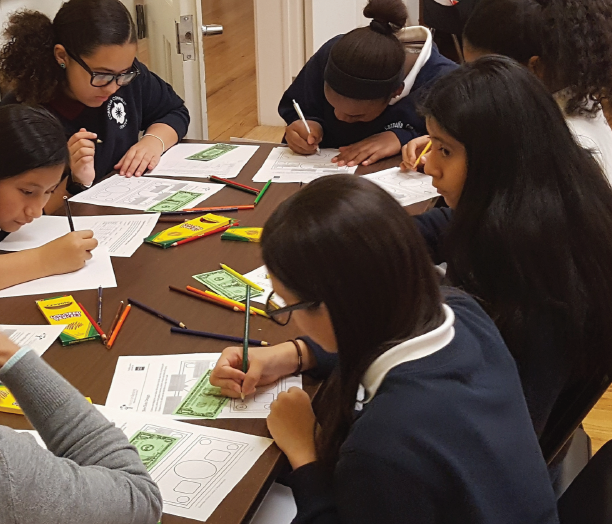 Our role as economics educators is to help these students move to higher ground. 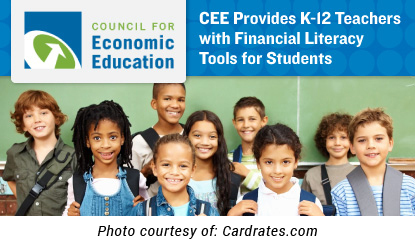 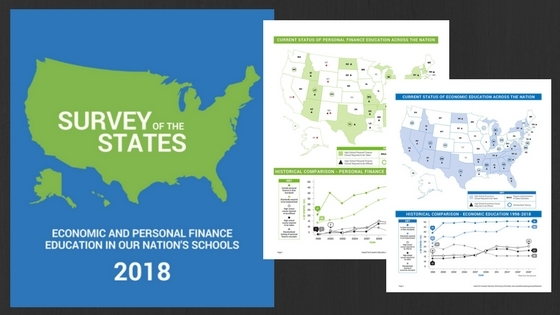 By supporting CEE, you are helping to provide teachers, like me, with the tools and resources that we need to teach our kids about economics and personal finance, so that they can make better decisions for themselves, their family, their communities, and the country. 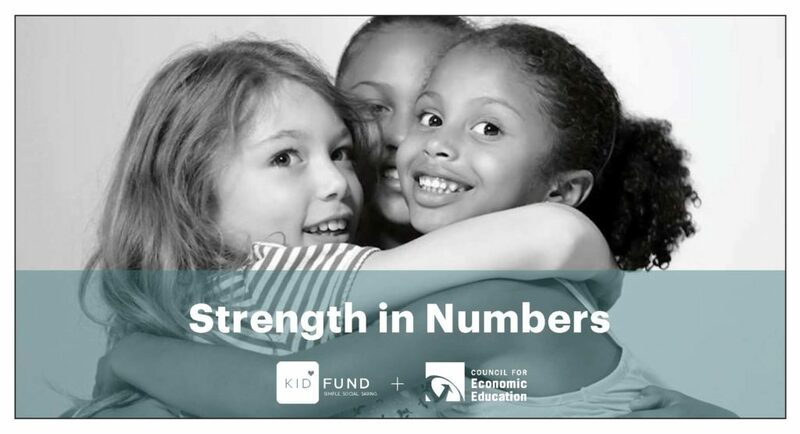 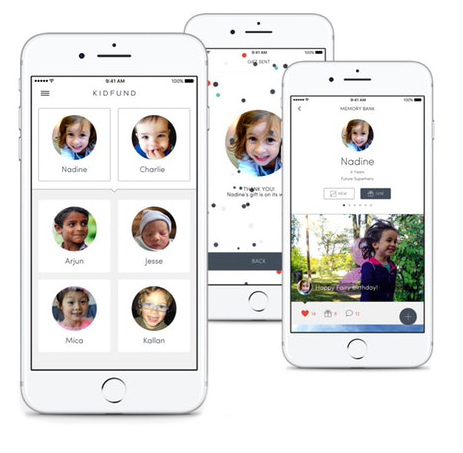 Please join me in supporting CEE by making a gift today.